I hope your fall weather is as spectacular as Georgia's! 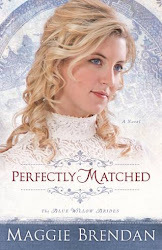 It's my favorite time of year, and I'm especially happy that Perfectly Matched was released last week. The feedback for my new book, Perfectly Matched, has been good so far. 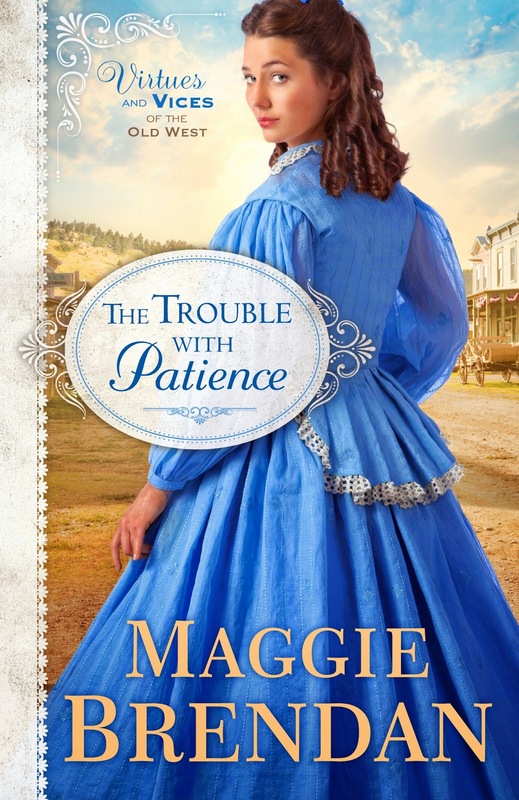 This completes The Blue Willow Brides series. I attended Georgia Romance Writers Conference and had a good time. 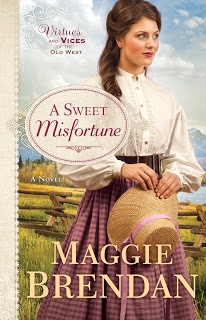 I finaled for The Maggie Award of Excellence but sorry to say, I didn't win, but my good friend Eva Marie Everson did. Congratulations to Eva! I believe all the finalist are winners to make it this far. The speakers were great! Deborah Dixon and Deborah Smith. Deborah Smith was quite the comedian. I met new friends from GA as well as from states far away, and food was delicious! 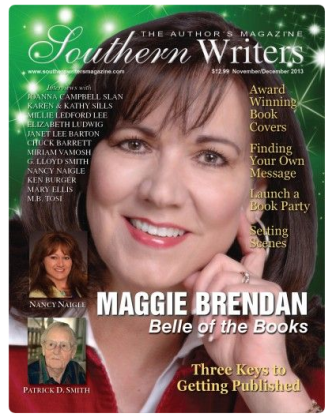 I'm excited about a magazine interview in the Nov/Dec issue of Southern Writer's Magazine! What an honor! 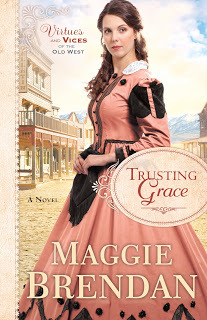 I'll be posting the link here and on my Facebook Author page when it's available. 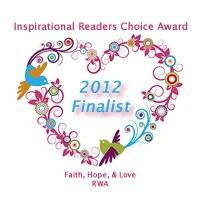 I have fabulous new to share about a tea that will be given for me at the Historic Blue Willow Inn in Social Circle, GA. So mark your calendars for February 8th if you live in driving distance. More to come when details are ironed out. This is going to be so much fun! I'm thrilled that they have asked me, and they will be selling my series in their lovely gift shop. I can hardly wait to tell you all about it! 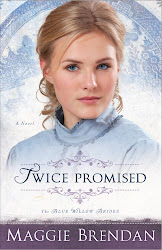 One last piece of good news--Amazon selected Twice Promised for Kindle Big Deal and will be available for $3.99 on Kindle Oct. 11-27th. 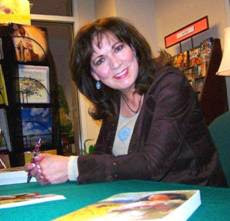 Here's the link: http://tinyurl.com/nnee77w . Come back soon, I have a giveaway coming up!